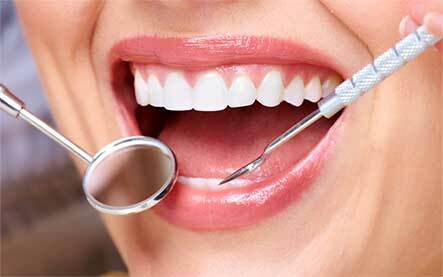 A healthy mouth for a healthy body. Our dental office has been certified to dispense the Oravital™ System, a powerful diagnostic and treatment protocol for oral infections including gingivitis (sensitive or bleeding gums), periodontitis (gum disease), and halitosis (chronic bad breath). The Oravital™ System features comprehensive microbiology diagnostics and targeted, topical medication to rebalance oral bacteria that are in an infected state. 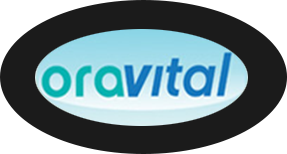 Oravital™ is patient-friendly, non-invasive, safe and very effective. Did you know that bacteria responsible for oral infection are highly transferable? Studies show that if parents have an existing oral infection, it's very likely that their children have or will have the same oral bacteria. Whenever you give your child a kiss or share a drink, you also share your bacteria. 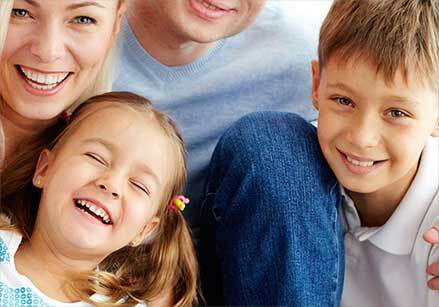 Testing kids early and treating with Oravital™ when necessary will give them a better chance for a healthier future.